Africa’s top oil producer is learning to ignore crude prices, Nigeria’s Finance Minister Kemi Adeosun said. Brent crude has rallied almost 60% since the middle of last year as OPEC and allied producing nations stick to agreed output curbs. The global benchmark traded at about $70.80/bbl in London on Thursday morning. 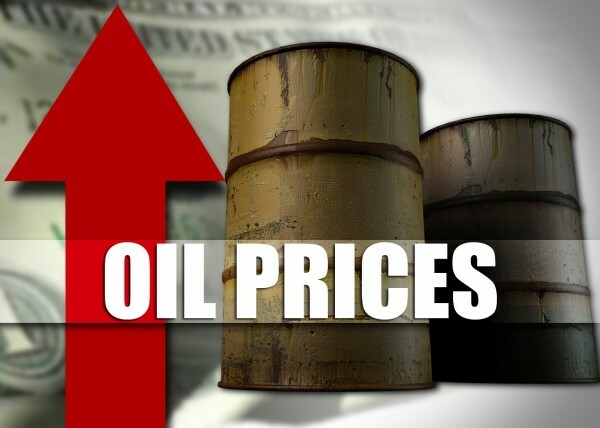 The OPEC member is recovering from a contraction of its economy in 2016, the first in a quarter century, after a decline in oil prices and in the nation’s output due to unrest in the key Niger river delta. The country can’t afford to rely so much on the commodity anymore, Adeosun said. Nigeria, which derives about two thirds of its revenue from crude, is seeking to diversify its economy. The government’s efforts include pushing for agricultural expansion to reduce a heavy food-import bill and boost exports. Nigeria’s foreign-exchange reserves have been boosted by the rise in crude prices, combined with an increase of oil shipments and improved investor confidence. Barring any shock, the Central Bank of Nigeria could build its reserves to $60 billion in the next 12 to 18 months, from $40 billion currently, Governor Godwin Emefiele said in an interview Wednesday.